Freesia - Makeup Tips You Don't Want To Miss This Valentine!! don’t forget to put on some moisturizing mask depending on your skin type. the highlights on the highest points of your face: nose, upper cheekbones, forehead and chin. your natural lashes and the false ones. forget to always leave the beginning of the eyebrows lighter. lips with a pencil before applying the lip stick. ready to impress your partner! ! ! 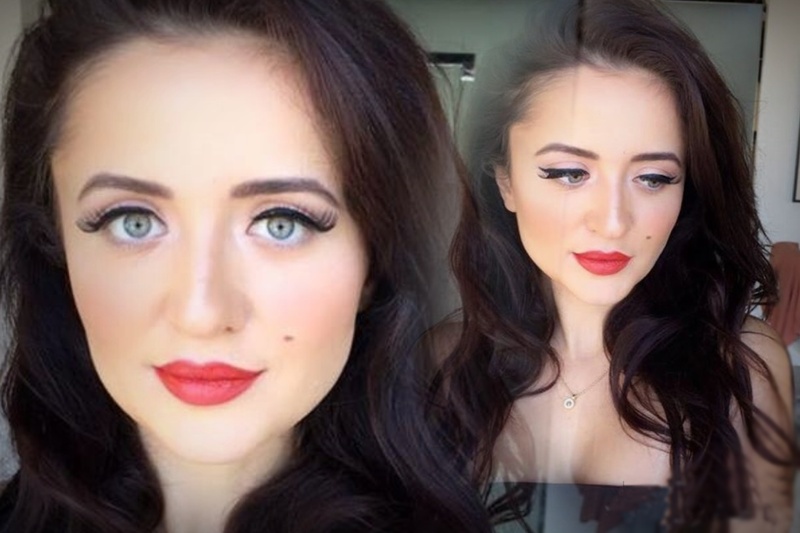 Beauty Tips By: Andreea Loredana, makeup artist from Romania, living in Dubai; with international diploma in makeup and beauty, specialized in television, bridal and special effects makeup.